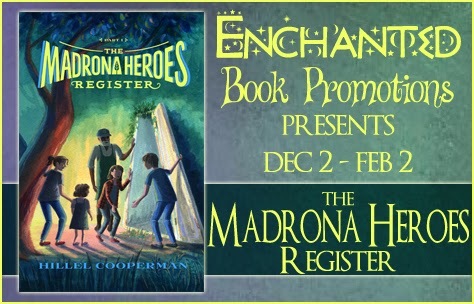 Today we're excited to share an interview with Mr. Hillel Cooperman, author of the Madrona Heroes Register, as part of his blog tour with Enchanted Book Promotions. 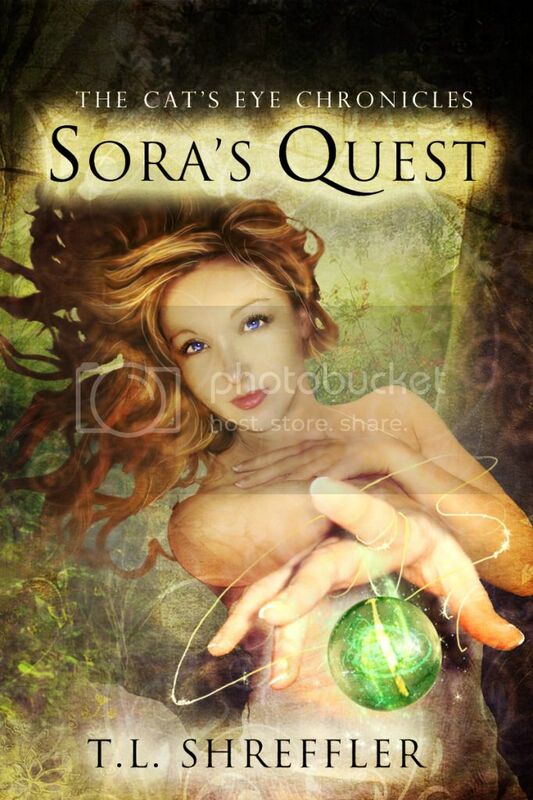 Find out more about this fun middle grade fantasy story below the interview. 1. Hi, Mr. Cooperman! Thanks for accepting this interview. Can you tell us all a little about yourself and why you became a writer? I’m 45 years old and live in Seattle, WA. I’m a single father of three children – ages 12, 10, and 7. Much like the three main characters in my book. :) I really never considered myself a writer even though I’ve written constantly over the last decade or more. Mostly I wrote non-fiction in the course of my job as a software designer, and as a restaurant blogger. But fiction was always something that I thought was likely more daunting than I could deal with. But my desire to tell this story and create this world eventually became more terrible than the fear of failing or creating something lousy. So a year and a half ago I started outlining the story that would become the broader arc of the Madrona Heroes Register. 2. 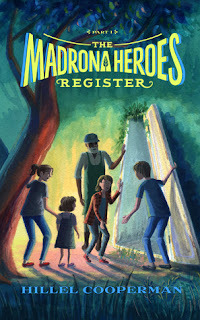 Can you tell us a little about The Madrona Heroes Register series? The first book – The Madrona Heroes Register: Echoes of the Past – is actually book #4 in the series. (Because Star Wars.) And it goes like this: Someone in ten-year-old Binny Jordan’s family has a super power – and it’s not her. 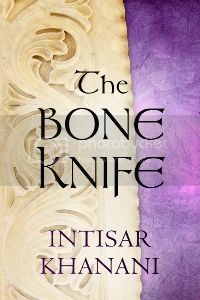 Binny’s seven-year-old sister Cassie can turn herself invisible and now a strange man is keenly interested in what Cassie can do. Binny’s parents seem more distracted than ever, and her older brother Zach is hiding something of his own. Binny needs to find a way to protect her sister, but she’s never felt more alone. The overall series is really about these three children (who resemble my own in only positive ways :) Zach, Binny, and Cassie – siblings – who have to deal with the introduction of a superpower into their family. Eventually, over the course of the books I intend to create a new superhero universe along the lines of DC or Marvel. But more importantly I gravitate towards more realistic superhero stories, and that’s really what I’m striving for here. What would actually happen if a seven-year-old suddenly had a superpower? 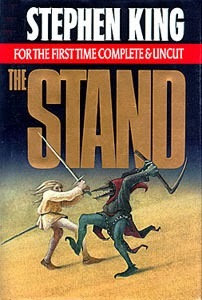 4. Who is your favorite character in your books and why? In this book there’s really no contest, my favorite character is Binny. She is smart, and honest, and resourceful. She’s sensitive too. She feels things deeply. But ultimately she always tries to do the right thing. I guess both in terms of how I am and how I hope to be I see a lot of myself in Binny. Note from Intisar: I go to coffeehouses for hot chocolate too! Can't stand coffee, and will only consume tea in situations of dire peer pressure. Good to know there's someone else out there like me! 6. What five books are on your "keeper shelf" of books? 7. If you could have one superpower, what would you choose? Thanks for the interview, Mr. Cooperman! Hillel Cooperman has pretended to be a superhero since he was a small child. He conceived of the story of the Madrona Heroes in the summer of 2012 on a trip abroad with his family. By winter, he had started writing in earnest. He lives in the Madrona neighborhood of Seattle with his three children, their three cats, and thousands of Lego bricks. His superpower is procrastination. 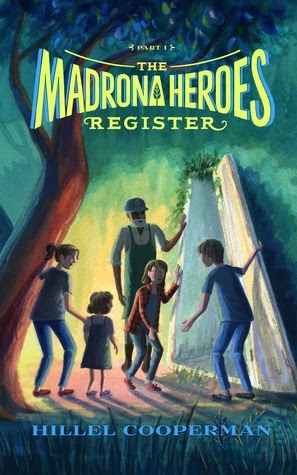 The Madrona Heroes Register is his first novel.